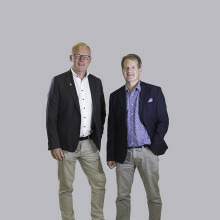 Gothenburg, 7 November 2018 -- Qualisys, the leading provider of precision motion capture technology, today announced Fredrik Müller as Acting CEO. It is an ongoing appointment without any predetermined timelines as the company looks to develop its market presence in its core business of human biomechanics and also make inroads in new areas like entertainment and the industrial sector. 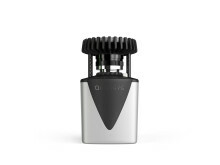 Qualisys announces the release of its newest product, the Oqus 6+. 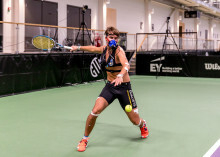 Last week, Qualisys motion capture was used for intensive and unique testing, of badminton players, at The Centre of Excellence (COE) in Holbæk, Denmark. 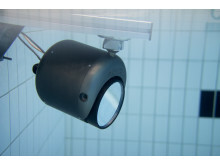 Multiple tests where done during the week which are currently being analysed but the new information gained in these initial tests can already start to inform individual training programs. 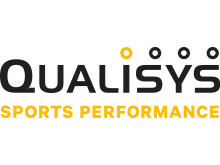 Qualisys’ Sports Performance expands with another reference facility. 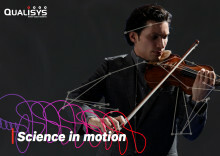 The annual ISBS Conference (International Society for Biomechanics in Sports) is one of the largest sports research events of the year. Qualisys was one of the main attractions. "We are proud of what we did at ISBS this year. 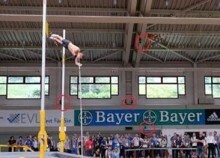 We met 500 delegates from all over the world and had many interesting discussions about sports biomechanics." 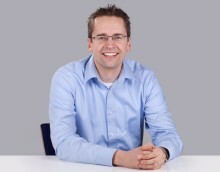 says Mats Kanarbik Market Director at Qualisys. 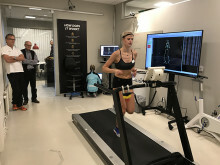 ​Kaiser Sports and Orthopaedics in Copenhagen is the latest addition of facilities launching the next generation running analysis with Qualisys’ 3D System. 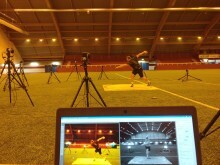 Kaiser Sports Lab open its facility on June 2nd, at Frederikssundsvej 141 2700 Brønshøj, Copenhagen, Denmark.